Being healthy can be FUN! Bring the entire family and your friends for an afternoon of aerobic activities, fun games, health booths and tips on nutritious eating at the George L. Forbes Early Learning Center at 14209 Euclid Avenue, East Cleveland, OH. 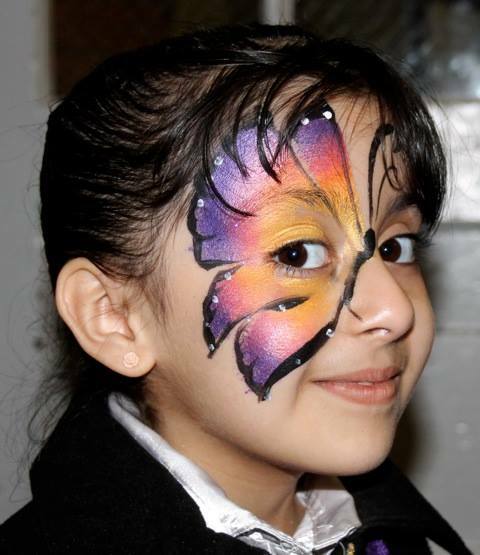 All of this takes place in a festive carnival atmosphere with face painting, balloons and much more. This event is free and open to the public and there’s no need to RSVP. We’ll see you there!